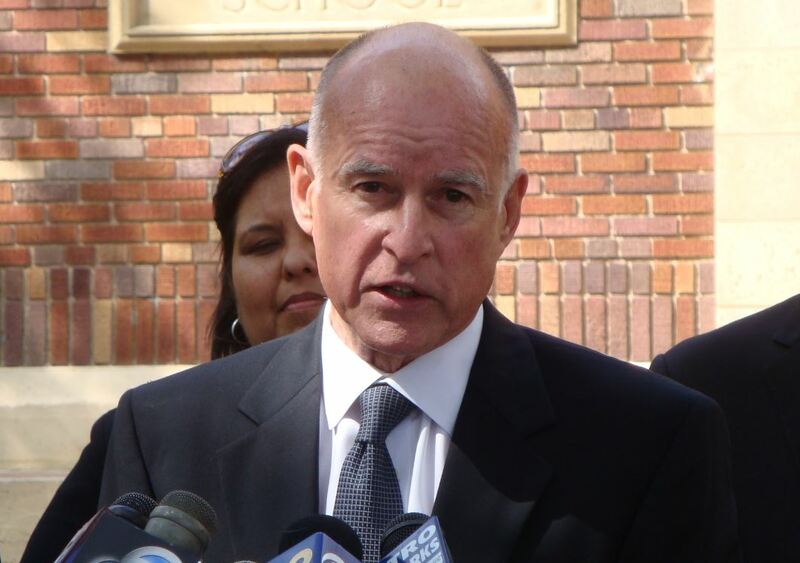 Will Jerry Brown Curb Fossil Fuel Production or Continue Business as Usual? 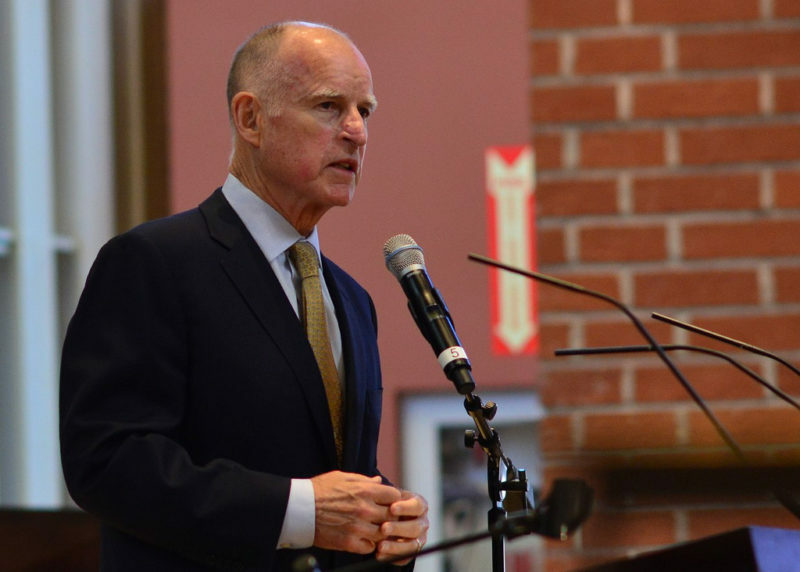 As his tenure as governor of California nears its end, Jerry Brown is looking to cement his legacy as a climate leader with a Global Climate Action Summit in San Francisco. The summit, which will be held in September and will feature a host of global leaders and organizations, is positioning itself as a counter to Donald Trump’s abandonment of the Paris Agreement – with Brown as the anti-Trump visionary hosting the event. But while Brown has carefully cultivated an image as a climate hero, his record on climate policy has been mixed at best. Chief among his failings: instead of taking on California’s powerful oil and gas industry and curbing its expansion and most extractive practices, he has cultivated close ties to it, taken its money, and cut industry-friendly deals around critical policy and regulatory issues. This approach to climate policy – focus attention on reducing demand for fossil fuels, rather than on curbing supply, while cozying up to fossil fuel interests and downplaying the risks associated with fossil fuel extraction – is not unique to Brown. In fact, it has long been the favored approach of elite climate leaders such as Al Gore and Michael Bloomberg (who is chairing the summit): sound the climate alarm, tell consumers to change their light bulbs, pocket the petro-dollars, and hope no one notices the hypocrisy. There are many criticisms of this approach, but most importantly, it hasn’t worked. These actions would represent a significant shift for Brown. If he undertook them, it could set an example for other climate leaders in the Bloomberg mold, and turn the page on that failed mode of climate leadership. 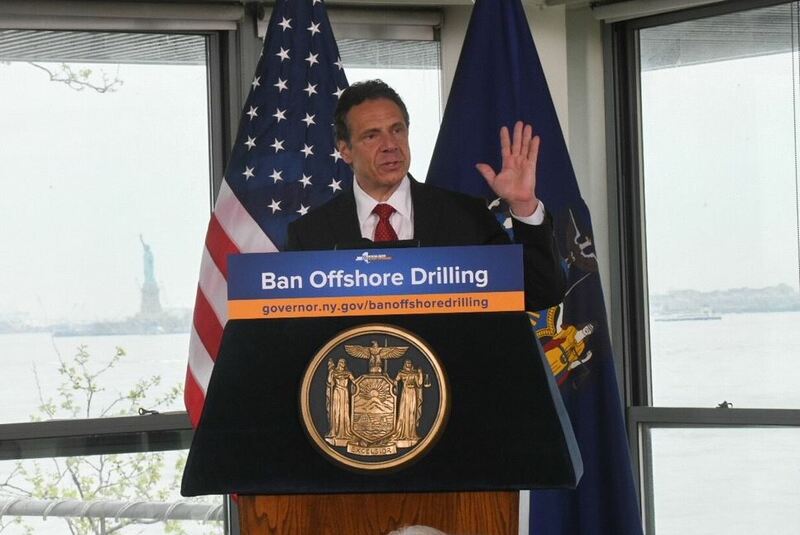 But as we lay out, there are troubling signs that the the Governor remains tied to the fossil fuel industry and unwilling to challenge its practices. Additionally, taking such a significant stance would be a major break with Bloomberg, who is a key backer of the summit and unapologetic supporter of gas and oil drilling and fossil fuel infrastructure expansion. Brown and Bloomberg have a close partnership – they’re co-chairs of America’s Pledge, which aims to continue the Paris Agreement that Trump backed out of, and Brown’s summit was announced at the 2017 Bloomberg Global Business Forum. Will grid expansion prop up dirty coal? As we have reported, Brown has refused to shut down the Aliso Canyon gas facility after its historic methane leak. 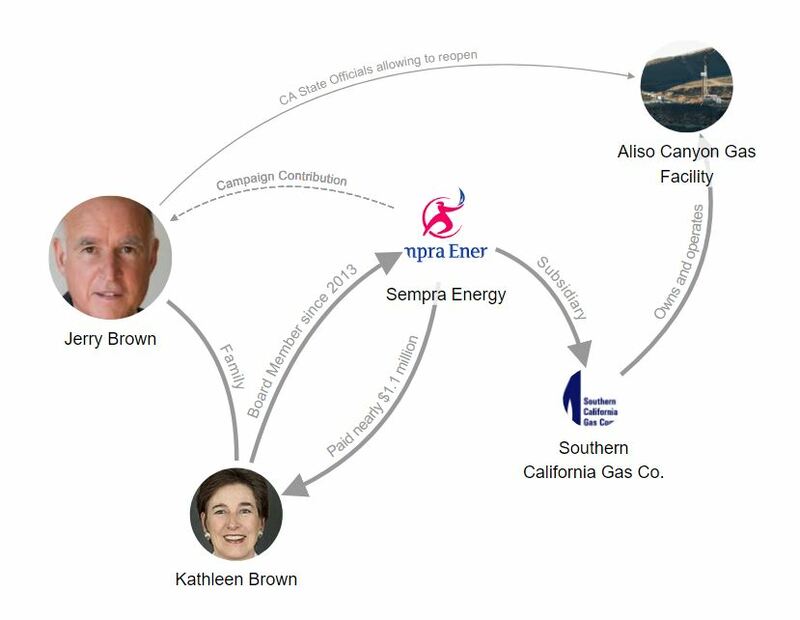 Brown’s sister Kathleen has raked in over $1 million as a board member of Sempra Energy, the gas field’s parent company. Aliso Canyon residents reported nosebleeds, headaches, nausea, and several cases of cancer – though SoCalGas has tried to stop a key employee from talking about toxic chemical releases at the gas field. In 2018, the worries about the gas field’s health impacts has grown, especially concerning levels of cancer-causing benzene. One doctor has called for a new study on benzene levels in the surrounding community and a deposition shows that these levels were likely well above the state’s threshold. Meanwhile, the gas field stays open under Brown’s watch, and he has yet to address the conflict of his sister’s role at Sempra. The fossil fuel industry has thrown a great deal of Brown’s campaigns and causes — as much as $9.8 million. Some of his biggest donors included Chevron, PG&E, SoCalEdison, Sempra, and Occidental. See the Consumer Watchdog report “Brown’s Dirty Hands” for more information. The administration carelessly allowed oil drillers to pump millions of gallons of chemical-infused wastewater back into the ground, contaminating aquifers with drinkable water – and all this during a drought. When two senior level state officials said this violated the Safe Drinking Water Act, he fired them. Learn more here and here. Brown has also brought oil and gas industry executives into his administration. For example, in October 2015 Brown appointed a longtime industry insider as a deputy director of the Division of Oil, Gas and Geothermal Resources, a key regulatory position over the state’s oil and gas industry. Read about it here. As his climate summit nears, it will be interesting to see whether Brown continues business as usual with respect to the oil and gas industry or shows signs that he will take a stand and heed the demands of climate activists. 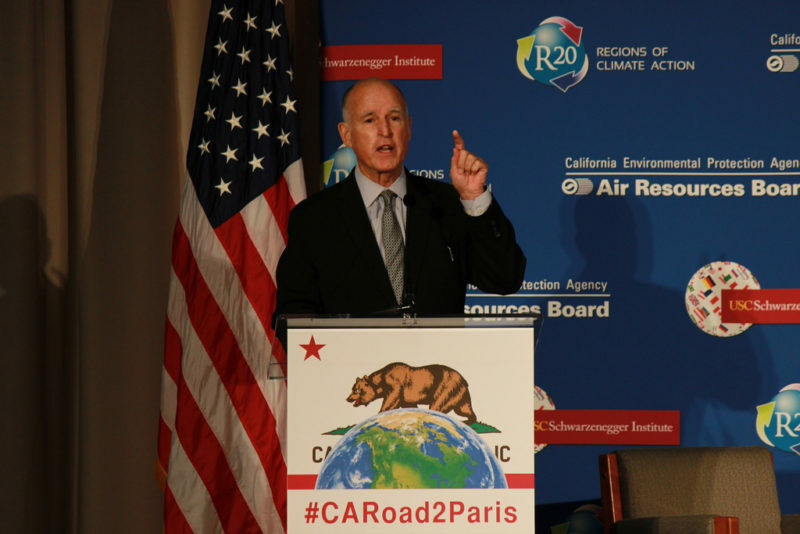 Is Jerry Brown Really the Climate Hero He’s Made Out To Be?